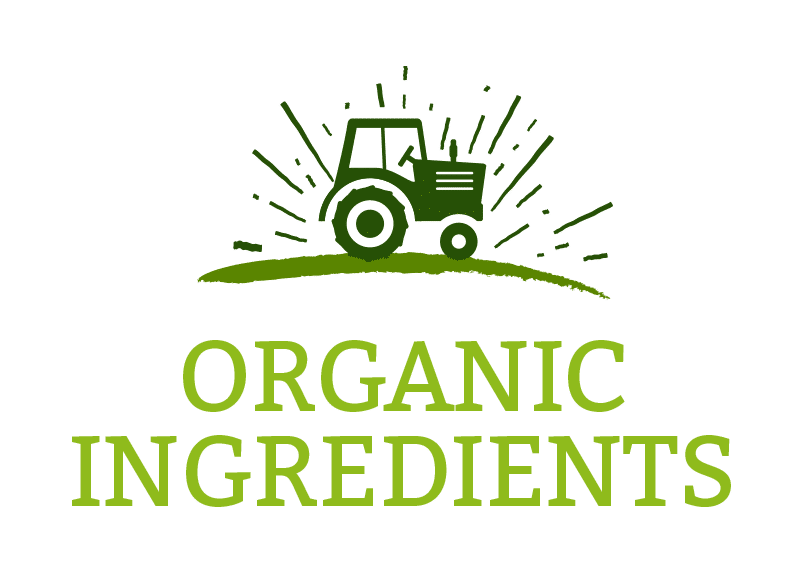 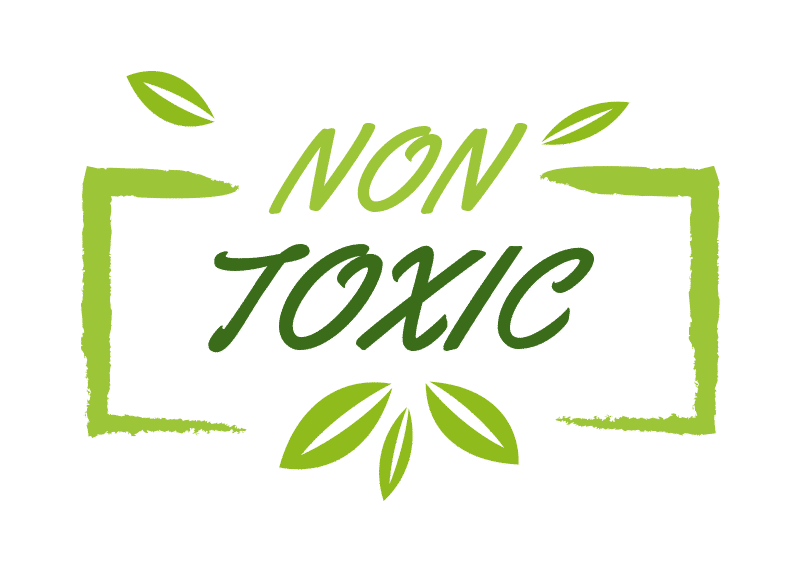 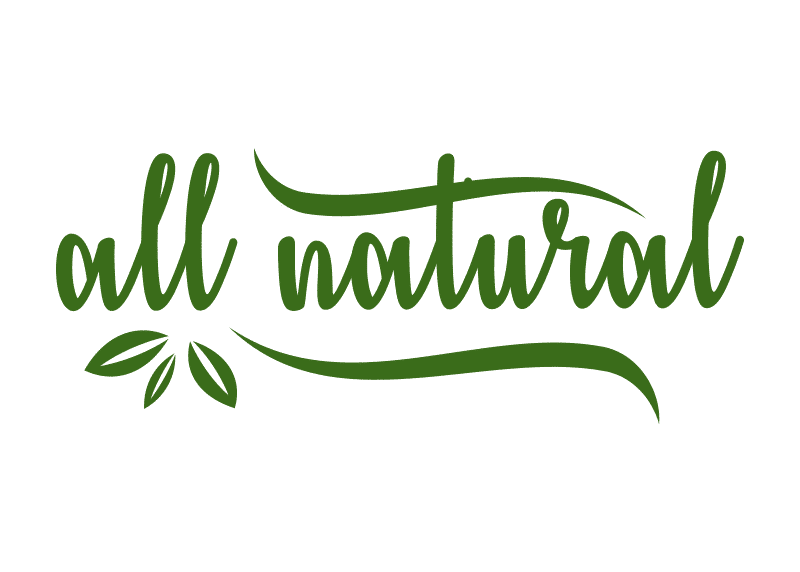 Make It Better Balm | All natural, premium organic ingredients! 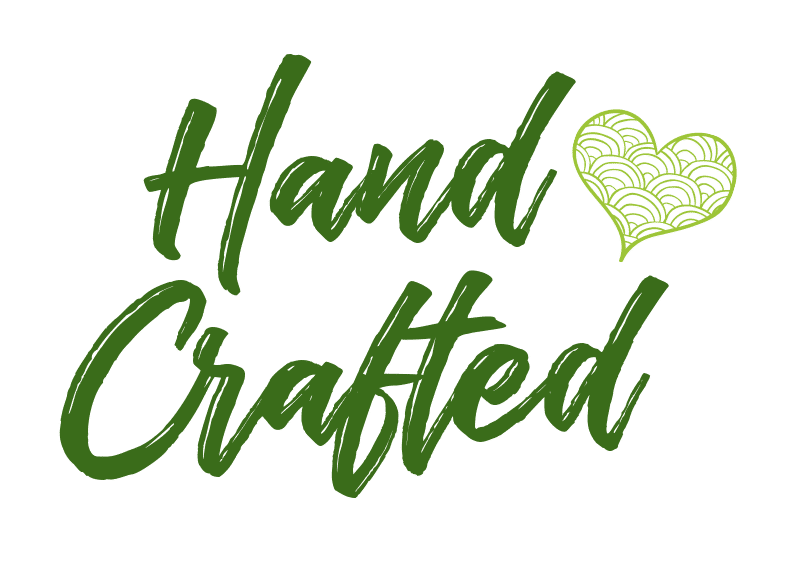 Hand crafted multi-use balm with all natural organic ingredients. 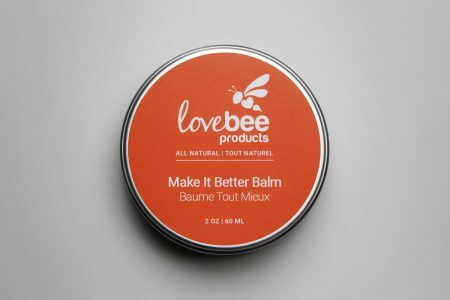 Lovebee’s all natural Make It Better Balm is a wonderful all around multi-tasking balm! 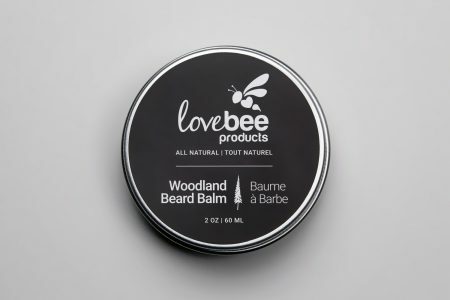 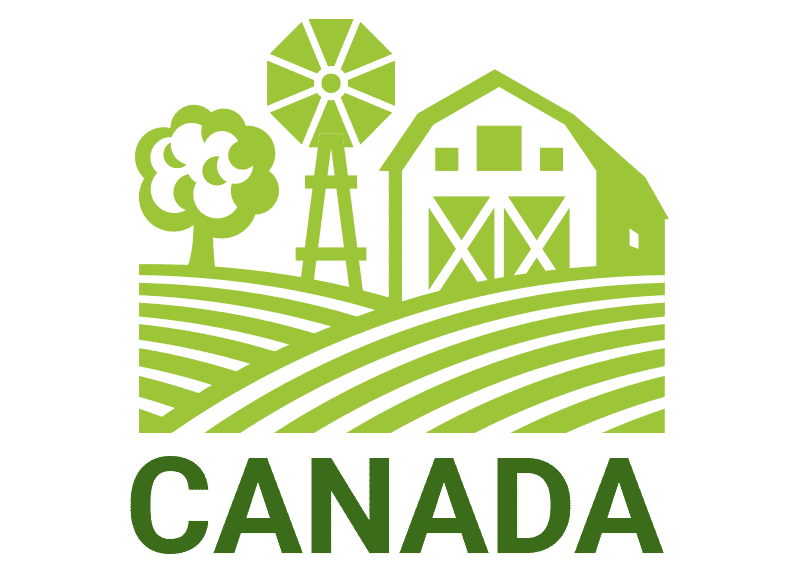 With it’s convenient 60ml / 2 oz tin, it’s the perfect size to take with you everywhere you travel — especially camping and outdoors where cuts, scrapes, bruises, burns and bites occur! 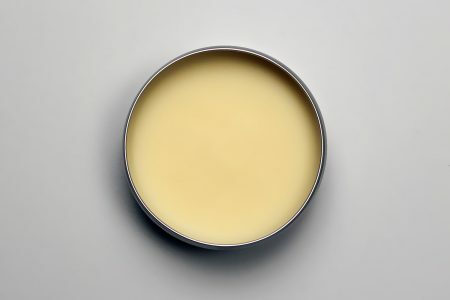 Created with a blend of organic beeswax, organic skin nourishing carrier oils, and organic essential oils, this balm works wonders for dry patches of skin and is safe for babies from 6+ months, and for all ages of children and adults. 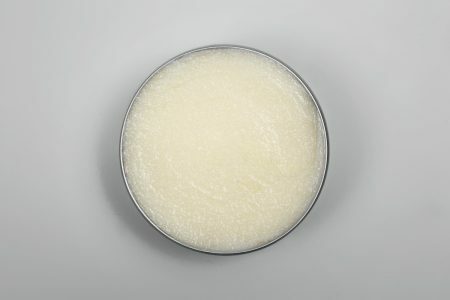 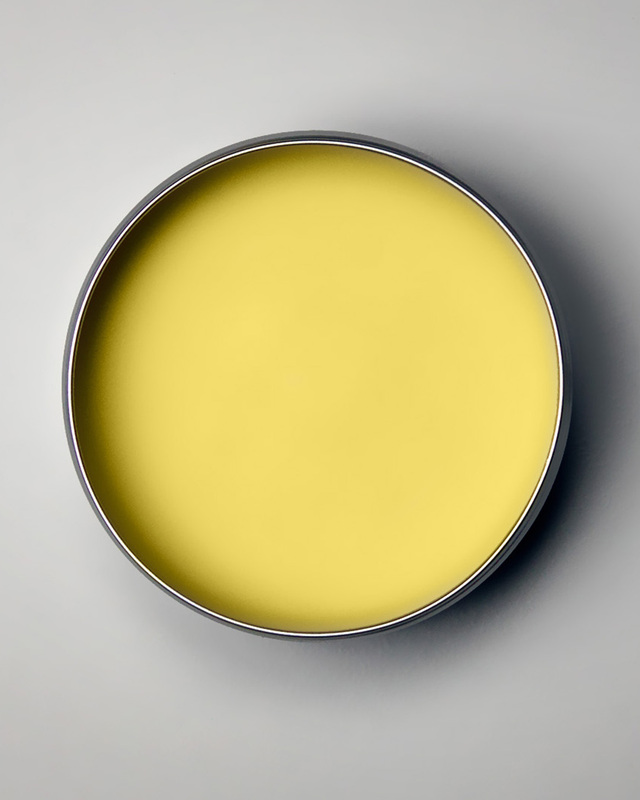 Firm semi-solid balm consistency with yellow hue – softens as rubbed. 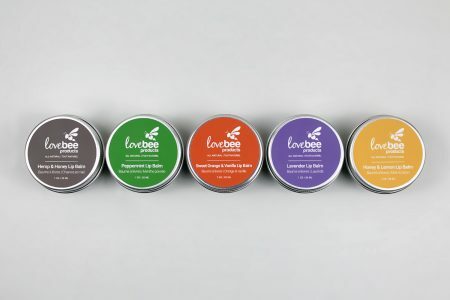  Generously apply Lovebee’s Make It Better Balm to desired areas of skin, avoiding the eyes. 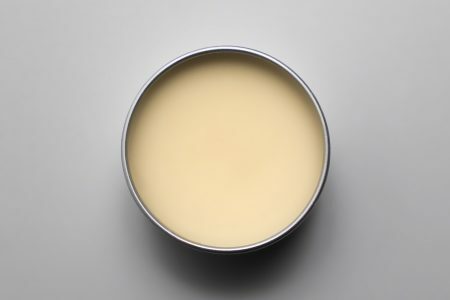 To apply, begin by rubbing a finger over the balm (which will initially be firm) in a circular motion until it beings to soften / liquefy. 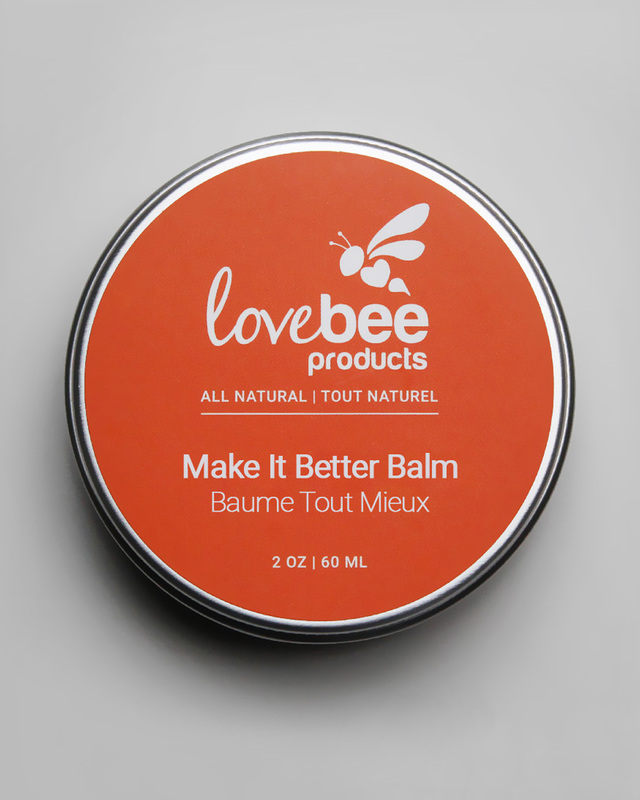 Make It Better Balm is designed to be applied in very thin layers (like a lip balm). 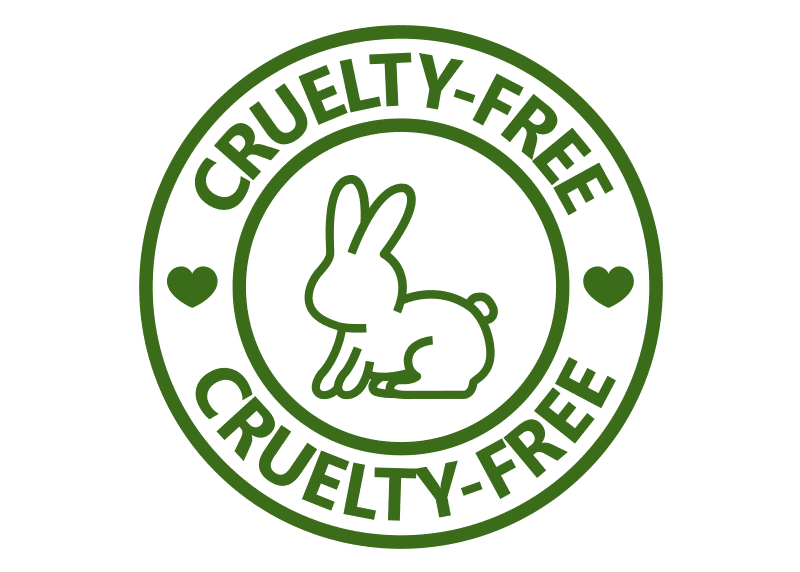 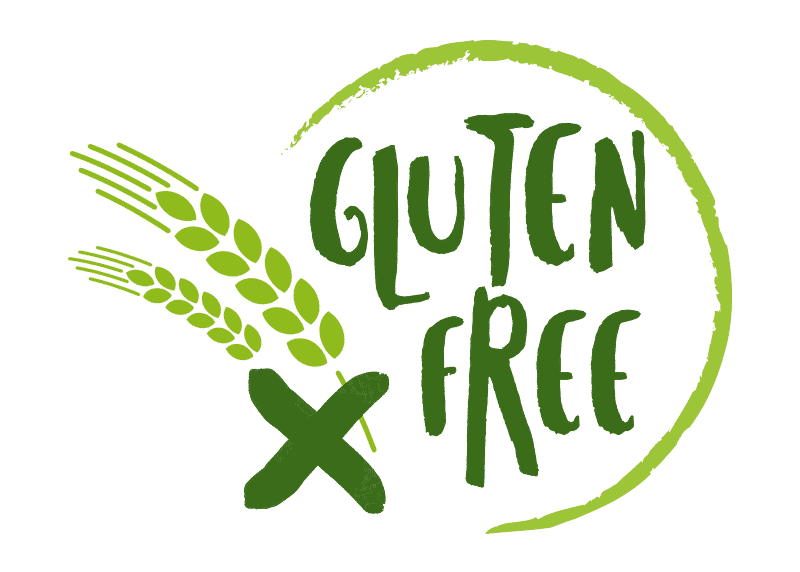 Product can be rubbed in until fully absorbed or left partially unabsorbed for a light layer of protection on top of affected areas. 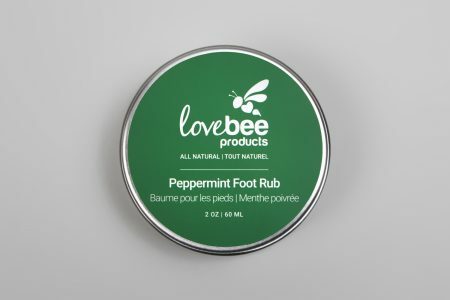 Apply as frequently as needed. 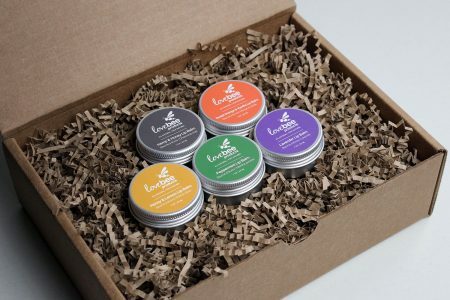 Comes in a 60 ml / 2 oz screw top recyclable steel tin.